1Extensive experience in the energy and financial sector. 2In-depth knowledge of regulations, markets, and key local actors. 3Strong quantitative component: Antuko develops its own models for price forecasting, project evaluation, and energy derivatives. 4Experience in operating and representing energy assets. Management of energy trading, structuring, negotiation and procurement of energy sales contracts, as well as their subsequent administration. Energy prices projection: spot prices, stabilized prices, nodal differences, income projections. Management of all the CDEC interaction, contracts and tolls, and interface with regulatory bodies. Specific reports on generation, transmission, prices and regulatory changes. Evaluation and analysis of projects and investments in the energy sector. Designing business plans which are in line with the risk profile of investors. Consulting on acquisition or sale of energy projects. The Price Stabilization Fund (PSF-NCRE) is a Private Investment Fund managed by BCI Asset Management in consultation with Antuko. 1To provide NCRE producers with a solution to stabilize their future income through long-term energy purchase contracts at a minimum guaranteed fixed price. 2For NCRE producers, as a result of these contracts, to be able to obtain financing from banks or improved terms on existing financing. 3As a result of the foregoing, to grow the matrix of NCRE production in Chile. 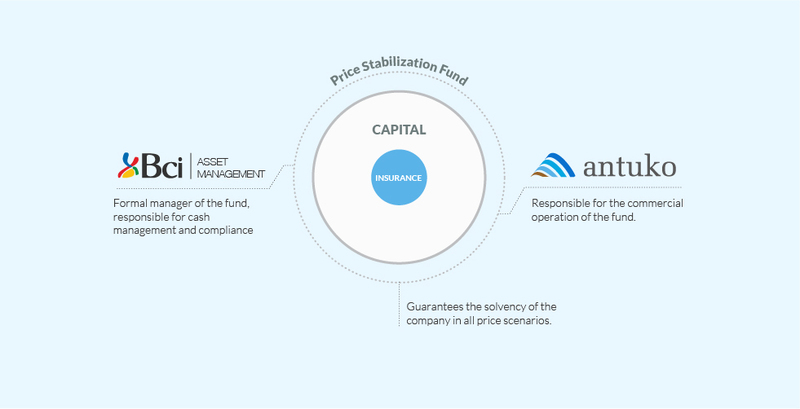 The Price Stabilization Fund (PSF) is a Private Investment Fund managed by BCI Asset Management in consultation with Antuko. Its equity comes from private investor contributions. The PSF acts as a broker on the domestic electricity market by purchasing energy from Non-Conventional Renewable Energy (NCRE) producers and reselling this energy to unregulated (industry, mining, commercial chains, etc.) or regulated customers (electrical distributors) of the system, or directly on the spot energy market. Through this brokerage work, the PSF provides hedging solutions for both NCRE producers and energy purchasers. The PSF is bound by strict investment and risk control policies which are implemented and supervised on an ongoing basis by BCI Asset Management. The solvency of the PSF is guaranteed by its equity and by insurance policies which provide coverage for the most adverse climatic scenarios. Antuko is in charge of the commercial management of the fund, namely procuring energy contracts and finding purchasers. 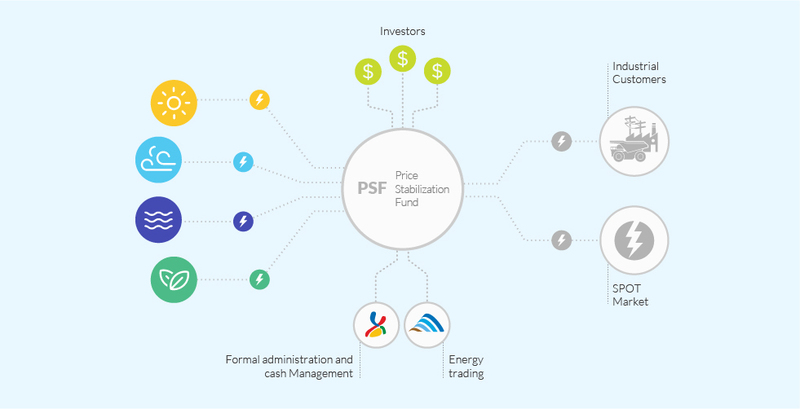 In the first stage of the PSF an energy purchase portfolio is created, diversified by technologies (solar, wind, hydro, and biomass) as well as geographic area and counterparty. By aggregating various technologies, the PSF manages to eliminate the effect of the seasonal nature of each technology and achieve an energy matrix with a stable production profile. The PSF offers to purchase the production of each NCRE project, assuming the risk of variability. Unregulated or regulated energy market customers: industry, mining, commerce, or electrical distributors. These will be the primary customers of the PSF, representing approximately 2/3 of its sales. For this type of customer, the PSF must adapt to their demand and in most cases sell fixed blocks of power. Spot Market, in which all electricity producing companies participate. In this market the SPF will unload the rest of the purchased energy (1/3) at the hourly Marginal Cost. Purchasers have access to ERNC projects without having to assume the seasonal risk of these technologies, as the PSF offers energy in fixed blocks of power and at a fixed price which is known long-term. Income from the PSF comes from the sale of energy either at a fixed price to unregulated and regulated customers, or at marginal cost on the spot market. The primary expense of the fund consists of the purchase of energy from the ERNC producers which comprise its portfolio, at a fixed price (the fund has very low administrative, accounting, and audit expenses). The resulting profit, which is calculated as the difference between the purchase price and the sales price of the energy, is distributed equally among the producers and the investors. This is a simplified explanation of the operation of the PSF. For further information please contact Antuko or BCI Asset Management. Under no circumstances is this information intended to be considered sales information or a solicitation for investment. Bachelors in Economics from the University of Paris X, European Masters in Management from ESCP-Europe, concentration in finance. His professional career has been focused on financial markets and in particular on trading and structuring of financial products such as equity derivatives. He worked for 12 years at Société Générale bank as director of equity for Spain, and later on in several financial positions in the energy sector in Spain as well as in Latin America. Industrial Civil Engineer specialized in Electricity, P.U. Católica, MBA University of Maryland. 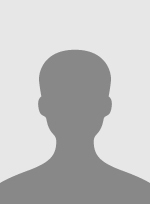 Worked in Matte group electrical companies, at the World Bank and J.P. Morgan in executive positions. Specialized in electrical energy markets, project finance, renewable energies, and carbon markets. Master’s degree of INSA Lyon, Specialized Master in New Energy Management of AMPT Lille. Worked 2 years as Research Engineer in Lille L2EP Laboratory to develop methods and solutions for optimization of renewable energy production and consumption. Specialist in Smart Grid and Energy Management with knowledge of modelling electrical transmission grid, renewable energy and storage systems. Degree in Law from the Complutense University (Madrid), Master in Stock Markets and Financial Markets, Instituto de Estudios Bursátiles (Madrid). 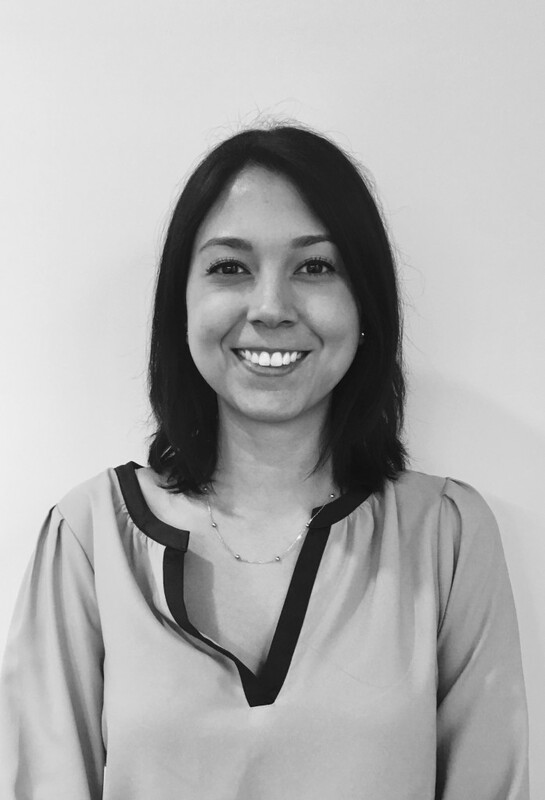 Leticia is responsible for legal counsel at Antuko where she leads PPA contract negotiations and participates in internal and third-party Due Diligence processes. Prior to joining Antuko, she specialized in commerce law, renewable energy and finance at renowned corporate groups such as CIMD and Banco Santander. Industrial Civil Engineer, from P.U Católica de Valparaíso, worked for more than 10 years in commercials areas of important companies of energy industry, leading several success negotiations of PPA´s, was Chief of department of large customers of CGE Distribución, main Distribution Company of the country where worked for 7 years and later he was in charge of energy commercialization in SunEdison as a Business Development Manager for more than 2 years. Bachelor in International Business with a Master of Science in Sustainable Development from the Monterrey Tec. 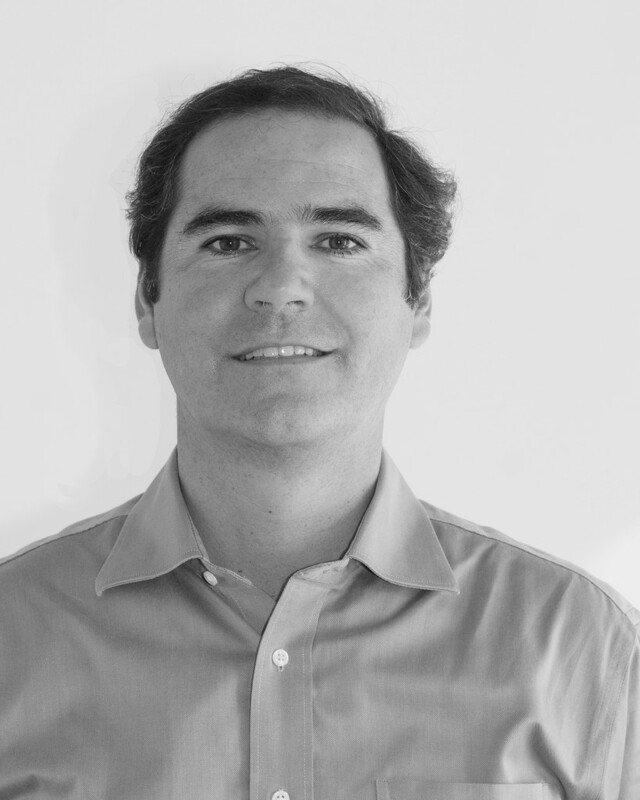 For the past 10 years, Alfonso has developed Business and Entrepreneurial ventures in Biotech and Environmental Science throughout Latin America. 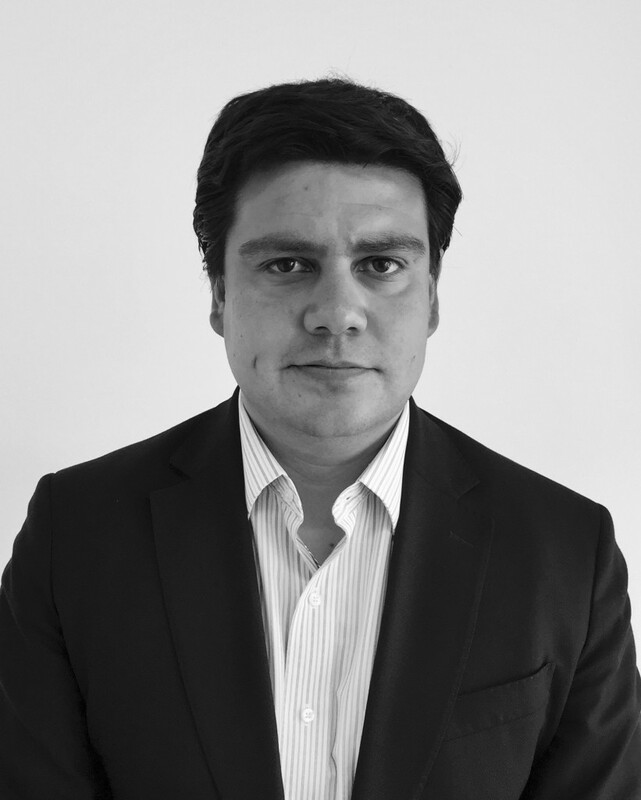 His experience and strength designing strategies for income growth, market penetration, and efficiency generation have made him the Head of the Antuko Offices in Mexico. European Masters in Management from ISTEC Paris with a concentration in corporate finance. 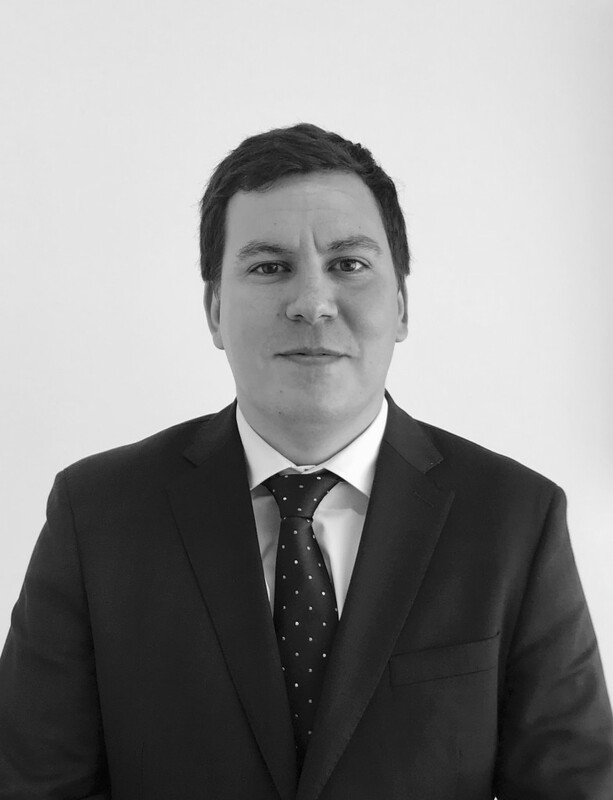 Prior to joining Antuko, Michaël participated in various M&A and due diligence projects for PwC in France as well as in Chile. Sector expertise includes energy, industry and high-tech. 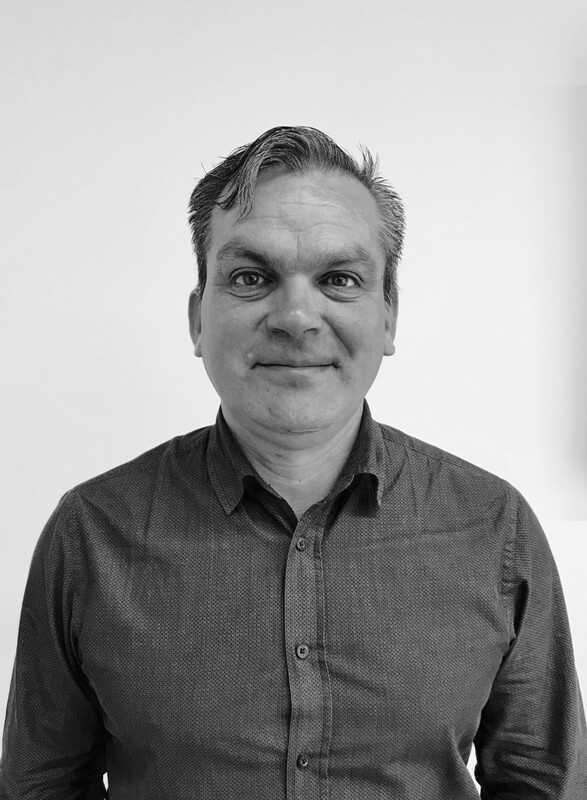 Michaël notably advised the following corporates and PE funds, in the acquisition of: a European energy exchange market platform; the second largest gas distribution company in Chile; a copper mine located in northern Chile; a residual and waste collection company operating in Chile. Civil Engineer, P.U. Católica and MSc. in Civil Engineering, P.U. Católica. Prior to joining Antuko, she worked in Systep as a Consultant in the Energy Market Regulation area. Magdalena has expertise on Electrical Regulatory schemes, Tariff Processes and projects in the Electricity Market for different players in the sector. Industrial Engineer with a specialization in Systems from Tec de Monterrey (Mexico). 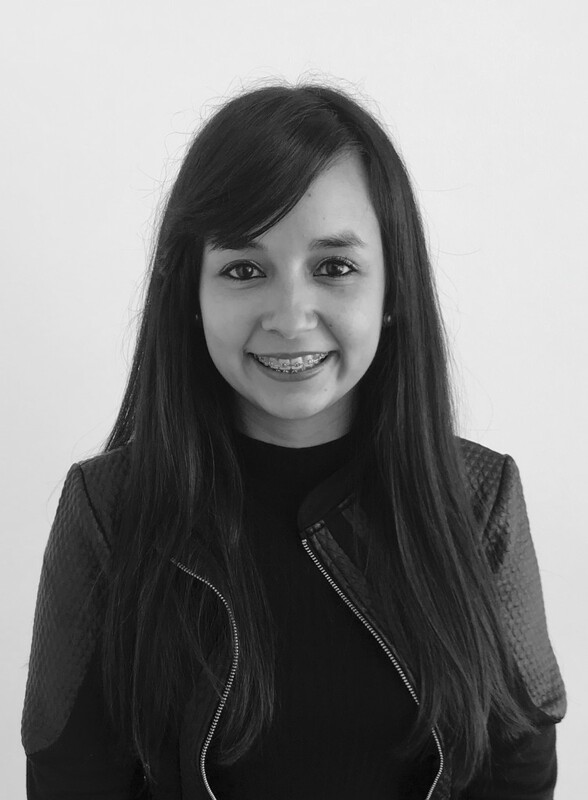 Before joining Antuko she worked for 3 years in Bancomext (Mexican development bank) doing Project Finance in the front office for Renewable Energy projects. Brenda collaborated directly in the financing of more than 1.5 GW of clean capacity. Among the projects she worked on are two of the first solar a wind power plants to be financed coming from the PPA auctions of the recently liberated Mexican electrical market. Industrial Civil Engineer specialized on Electricity from P.U. Católica and postgraduate in “Economic dispatch coordination in hydro-thermic power systems and NCRE integration” from U. de Chile. 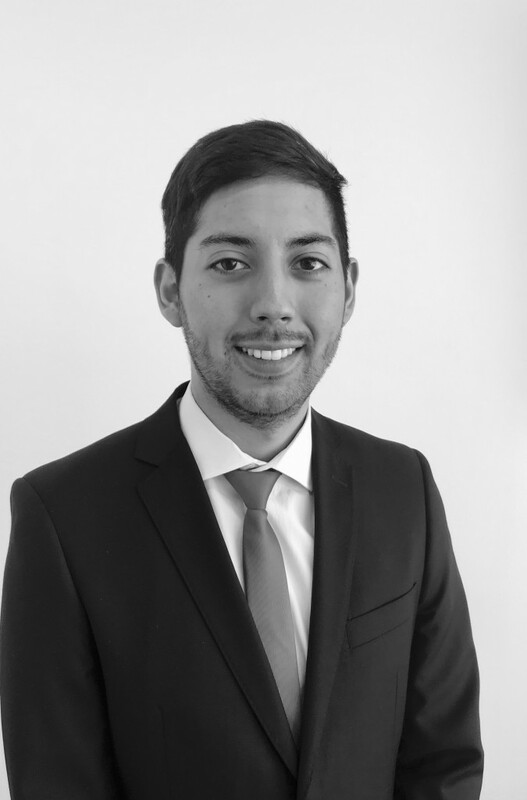 Ignacio is responsible for Antuko’s market modelling and price projection activity where he advises both internal and external clients strategic decisions regarding PPA contracts, project transactions and structured financing. 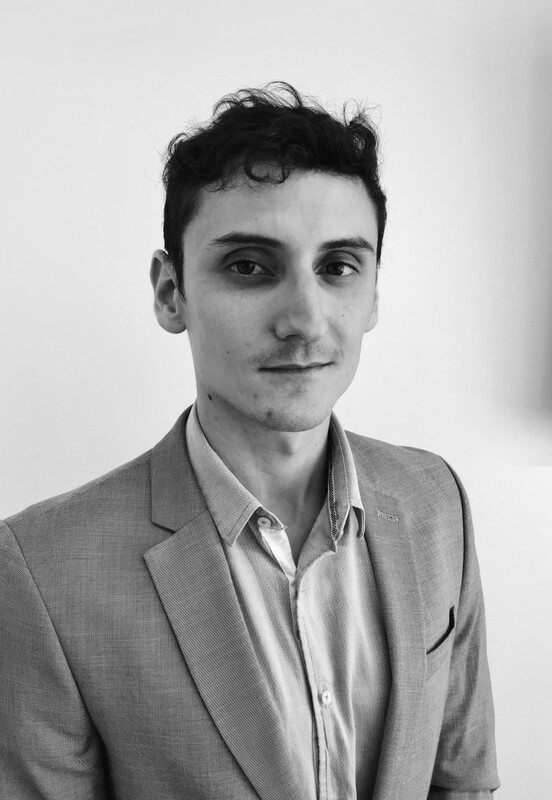 Prior to joining Antuko, Ignacio worked for 2 years as a consultant for Electricity Markets at Systep, where he executed various technical and economic studies regarding the energy sector. Industrial Engineer with specialization in Renewable Energies and and Environment by the U. de Las Palmas de Gran Canaria. 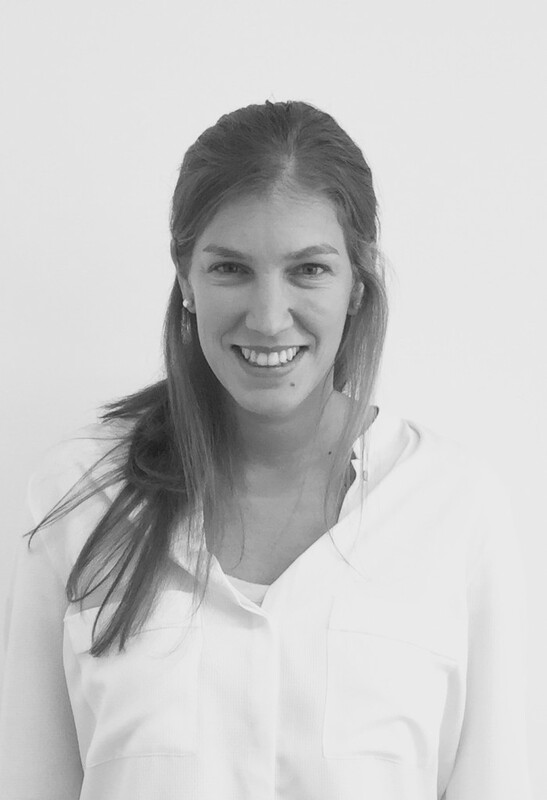 María is responsible for Antuko’s Market Intelligence department where she delivers custom market reports for our Consulting and Asset Management clients. 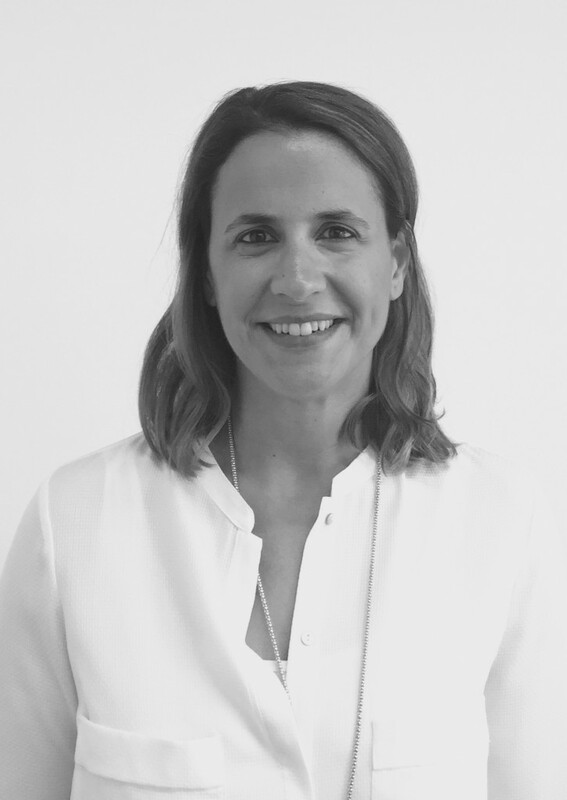 Prior to joining Antuko, María led the implementation of HSQE management systems in engineering companies sucha as Idom and Hidramar. 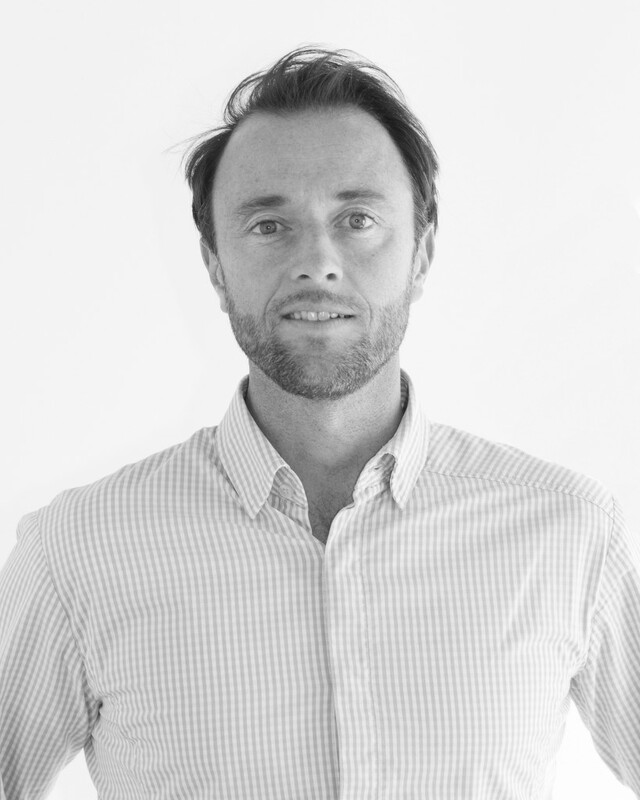 Engineer from Supélec (France) with a MSc in Electric Power Engineering from KTH (Sweden). 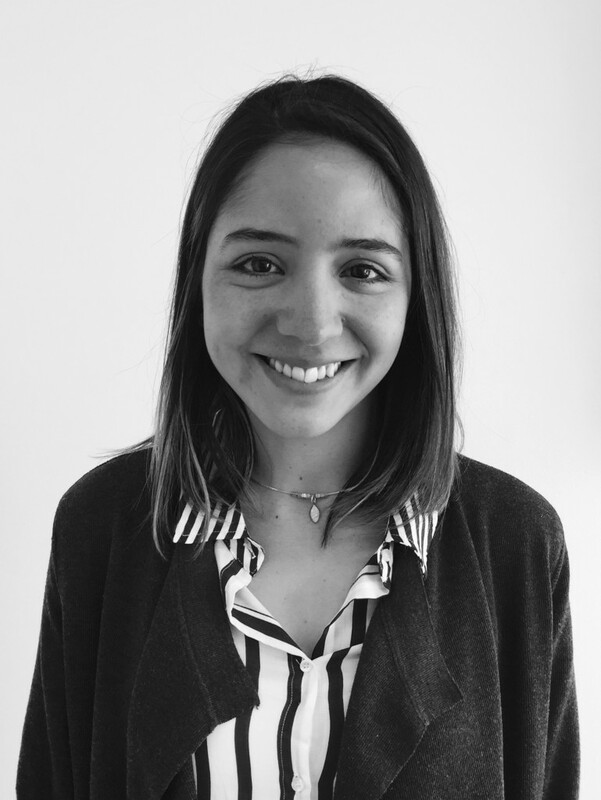 Céline works on the electrical system analysis and modelling, with special focus on the development of Antuko’s Quantitative Studies in Mexico and Spain, after having first worked on the Chilean market. 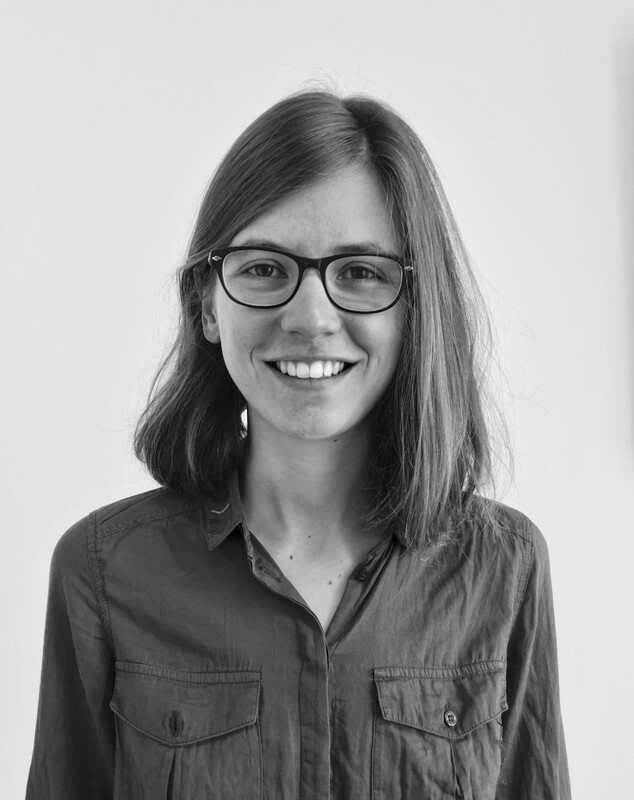 Prior to joining Antuko, Céline, during her master thesis at EDF in France, investigated the consideration of some gas plants long-term constraints in their short-term optimization. Engineer from EPF (France) with a Master in International Energy Management from Mines ParisTech and Tsinghua University (Beijing). 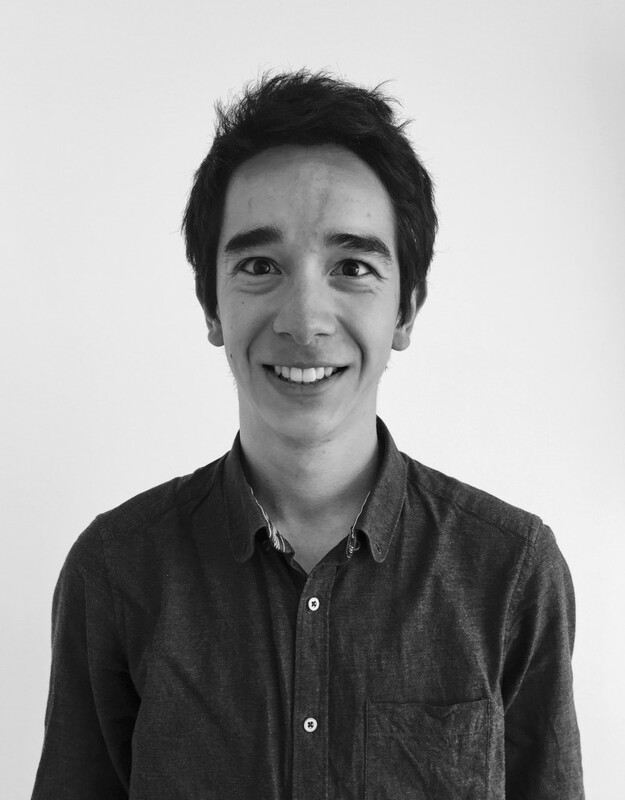 Before joining Antuko, Julien worked as a consultant in Renewable Energies where he studied potential of Energy Management Systems applied for Microgrid Markets. 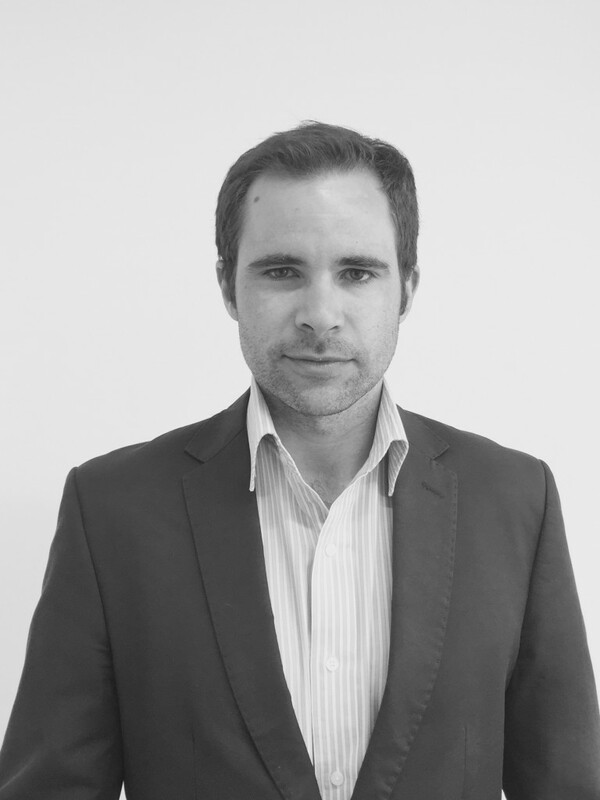 In Antuko, Julien is responsible for the development of the Market Modelling and Consulting Studies for Mexico. M.Sc. and B.Sc. in Electrical Engineering from Pontificia Universidad Católica de Chile. 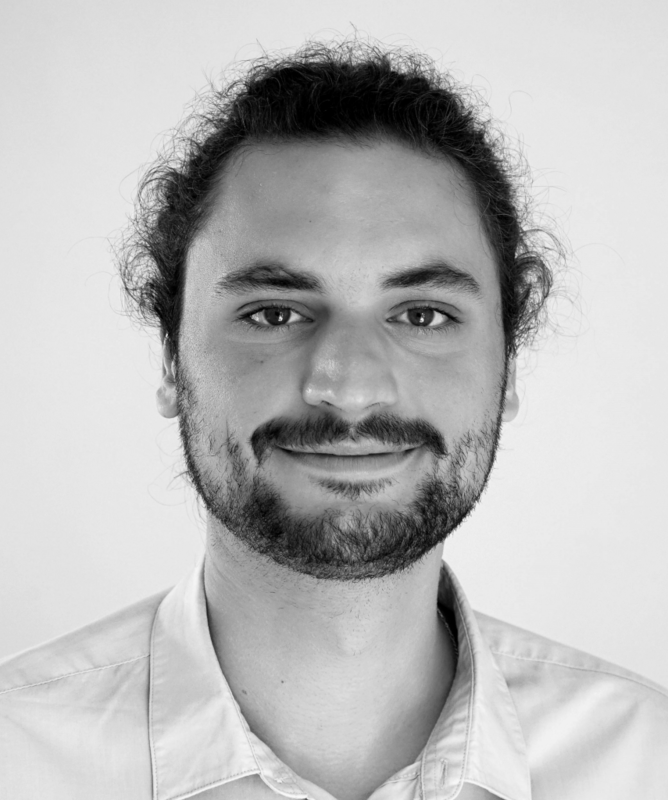 Before joining Antuko, George did internships at Systep, Laborelec and UC Berkeley, and worked at the Energy Optimization, Control and Markets Lab at PUC, where he was part of research and development projects in smart grids. At Antuko, he does modeling and analysis of electricity markets. Bachelor’s in electrical engineering from Universidad de Chile. 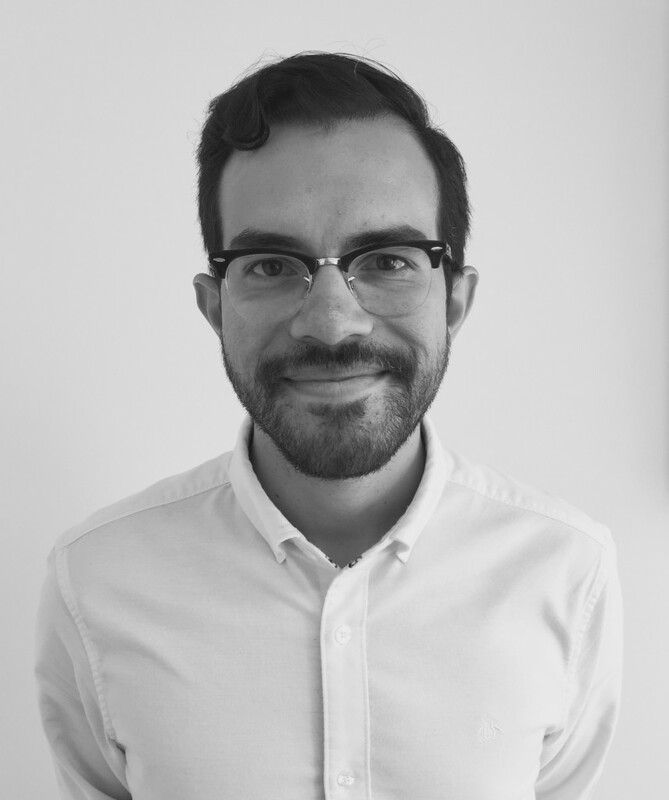 Before working in Antuko, Martín worked in Centro de Energía of Universidad de Chile as undergraduate thesis where he made studies of the dispatch coordination in the hydrothermal power system of Peru, studying the possibility of an interconnection between both countries. 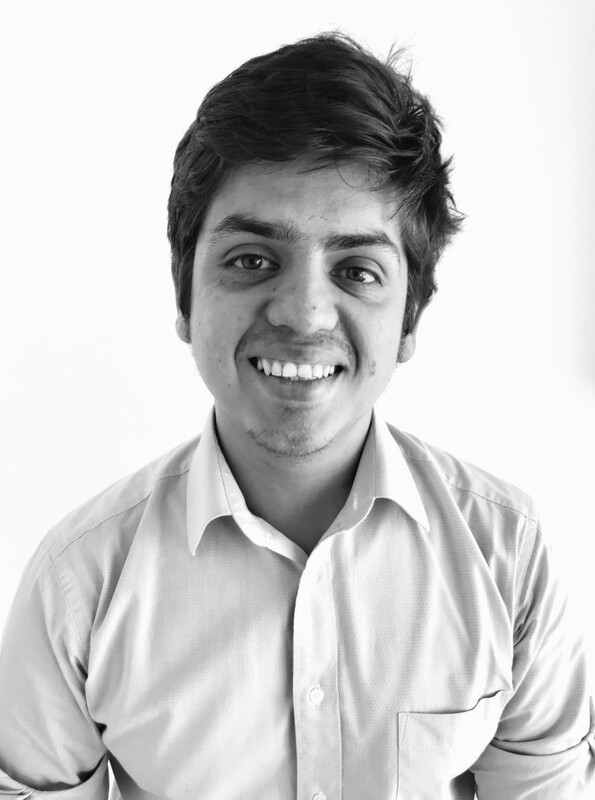 In Antuko he works as a quantitative analyst, where he supports the modeling team. Bachelor of Science, Industrial/Management Engineering from the New York Institute of Technology. For his Final Degree Project, he developed two Engineering Thesis demonstrating and analyzing Geothermal and Tidal-Wave Energy as a real alternative for Commercial and Industrial use. He started his professional career at the New York Institute of Energy and Water, and the Spain-U.S. Chamber of Commerce of New York. 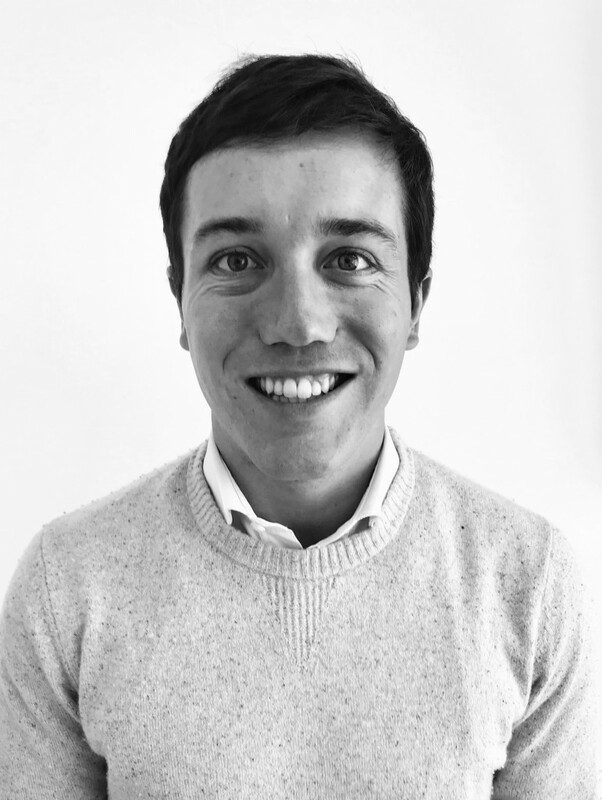 In Chile, he has over 5 years’ experience, mainly as Project Manager (low and high voltage projects), at two renowned Industrial Conglomerates: Cobra Group (ACS Group), and Elecnor Group. Bachelor's in Electrical Engineering from Universidad de Santiago de Chile with a M.Sc focused on energy policy, in which he evaluated the impact of daylight saving time on the Chilean residential consumption, in particular attention to the most implemented electricity bill from Chile (BT1). Before working in Antuko, Diego worked in Neozet, Transelec and Ministerio de Energía de Chile. Industrial Engineer with special mention in Mechanics, Universidad de La Frontera, Temuco, Chile. Minor in renewable energy and energy efficiency. 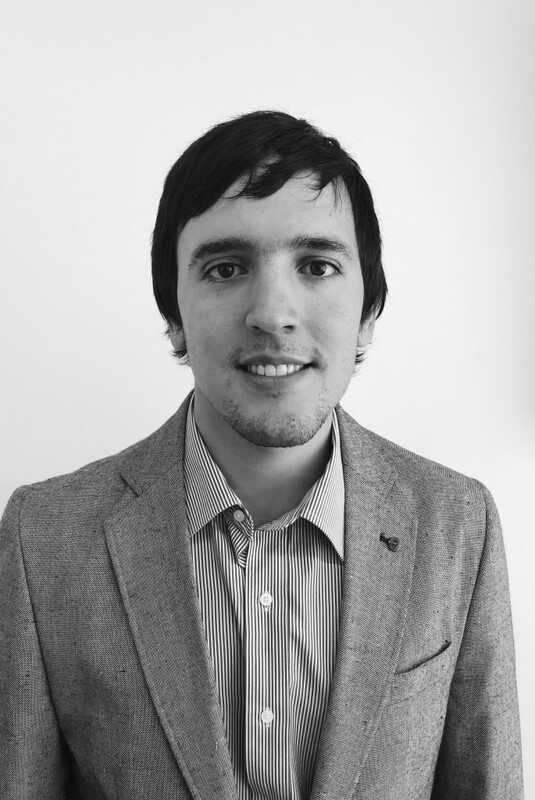 His final degree project focused on Asset Management under ISO 55001:2014, at the company Colbún S.A.